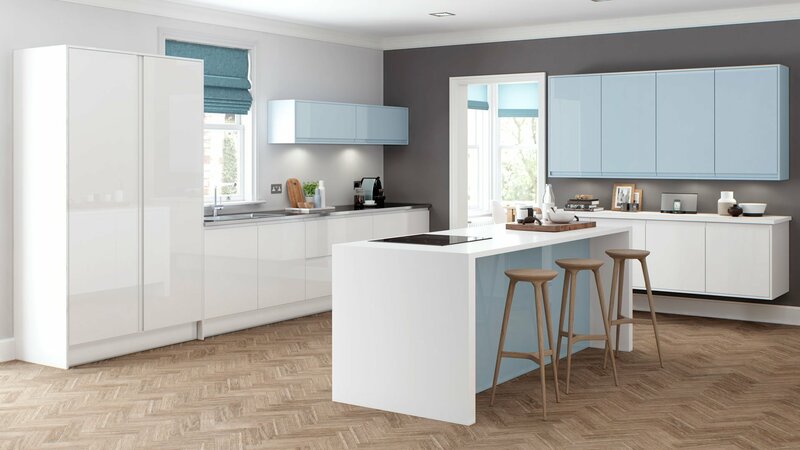 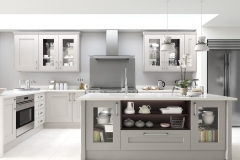 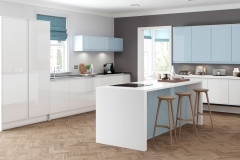 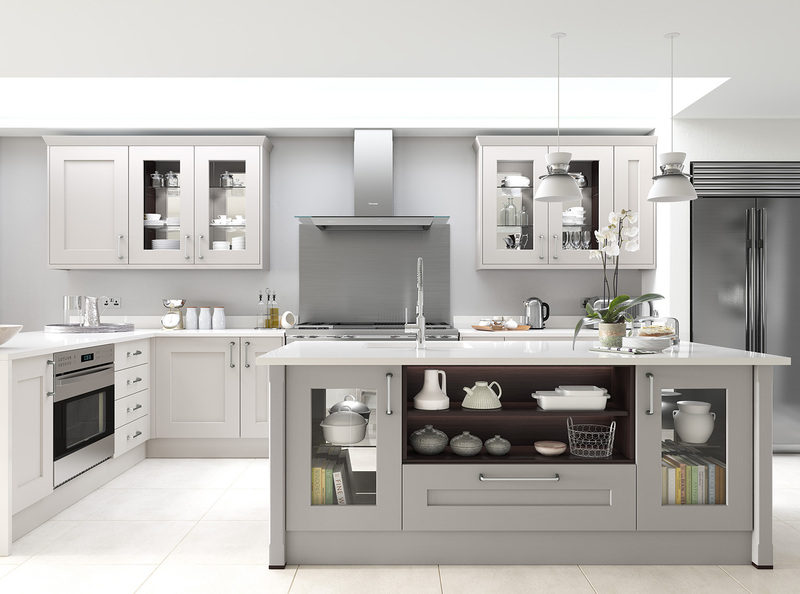 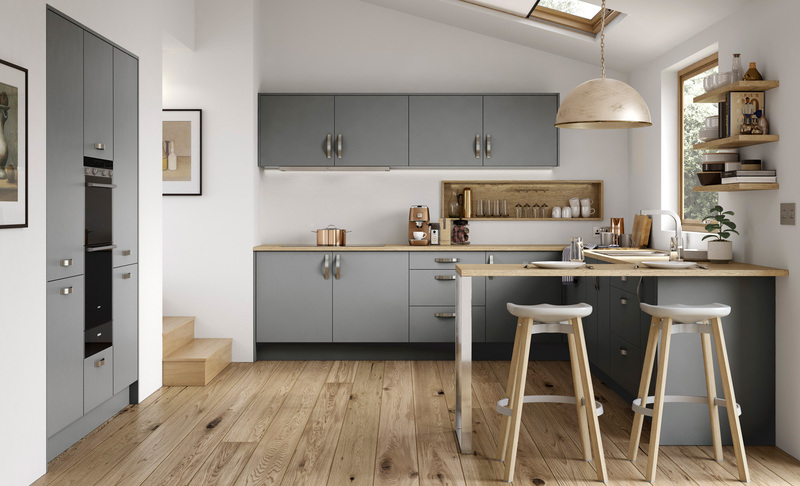 Coleman’s can offer a range of fitted bedroom furniture in the Derby area to suit all tastes, from an elegant master bedroom suite to a small child’s room where good looks and plenty of storage is required. 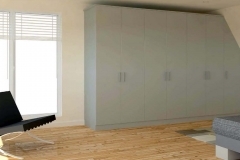 The shape of room is also no problem, we can even fit your new wardrobes in the eaves of a room. 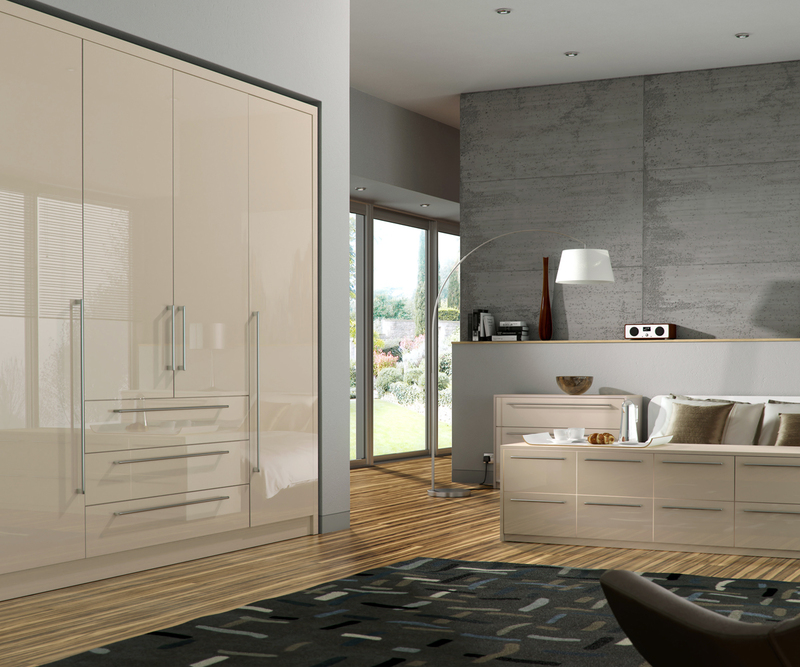 We offer our Bedroom design and fitting services in the Derby area. 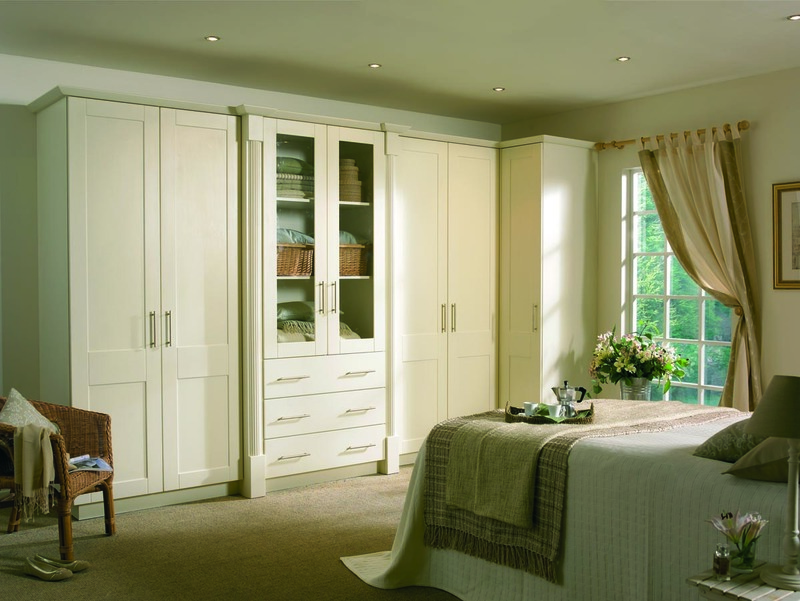 To view our full range, and to seek advice on how we can help you to create your dream bedroom, please call us on 01623 751239 or visit our Nottinghamshire shop based in Kirkby which is just short drive from Derby. 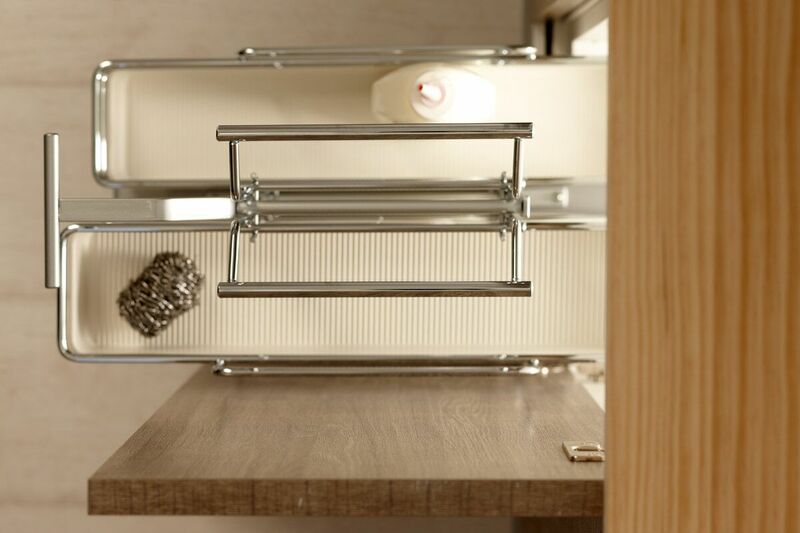 We have lots of free parking on the street close to the showroom, so we hope to see you very soon.